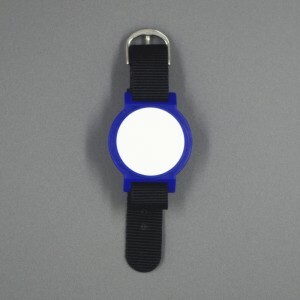 RFID slap silicone wristband are embeded with LF ,HF or UHF chips for variety of purposes.Especially the UHF RFID slap silicne wristbands with very long readrange over 8 meters. Liking promotional gitf with logo, club ticket, music event ticket and so on. 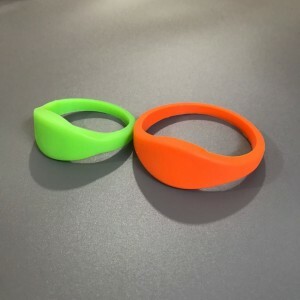 STARNFC is a good RFID wristbands provider, such as providing RFID silicone wristbands, RFID plastic wristbands, RFID strap wristbandds, RFID disposable wristbands, RFID paper wristbands, RFID Tyvek wristbands. Welcome enquiry. Thanks ! The Disposable RFID PVC bracelet is widely used in hospital patients, access control to events, fesitval lasting several days , prison management, baby/child care management, identification, parcel tracking and so on. 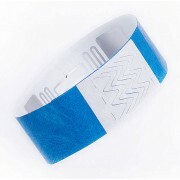 Silicone RFID wristbands are water-proof, dust-proof and one of most popluar RFID silicone tags. 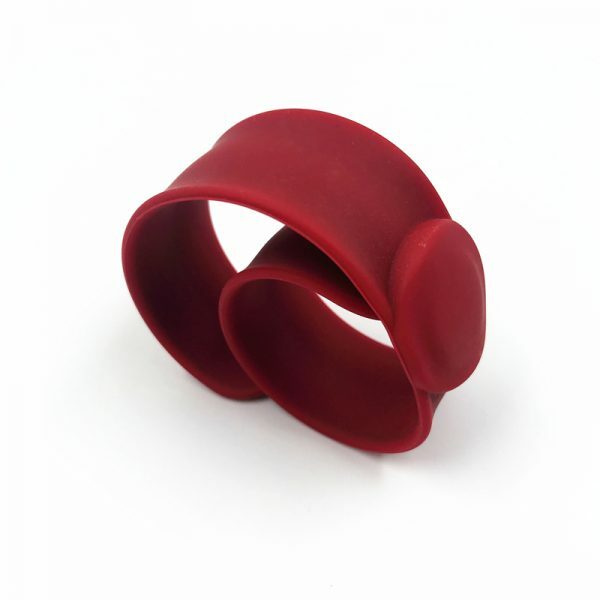 They are very easy wear by person And wildly used for the swimming ppls, spas, gyms, sports clubs. Plastic rfid wrsitbands are great ideal for various of smart rfid solutions for concerts, events, warter park,identification, access control . 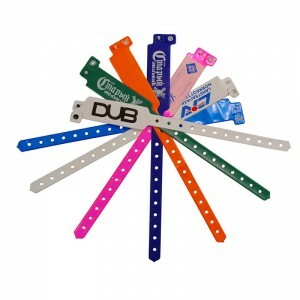 We aslo supply the service of silk-screen print personal logo on the wristbands, and laser number on them.